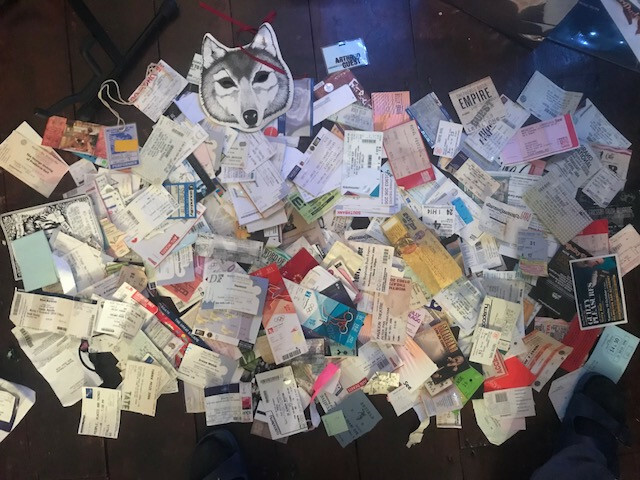 Dean, a serial hoarder has kept every ticket for every gig, play and sporting event that he’s ever been to. Each week he will continue to share a ticket stub, music clips, photos but most importantly Dean’s memories and anecdotes associated with that crumpled, yet treasured bit of paper. Up to now the posts have been of events from the 70s and 80s and soon we will be moving on to the razzmatazz of the 90s!